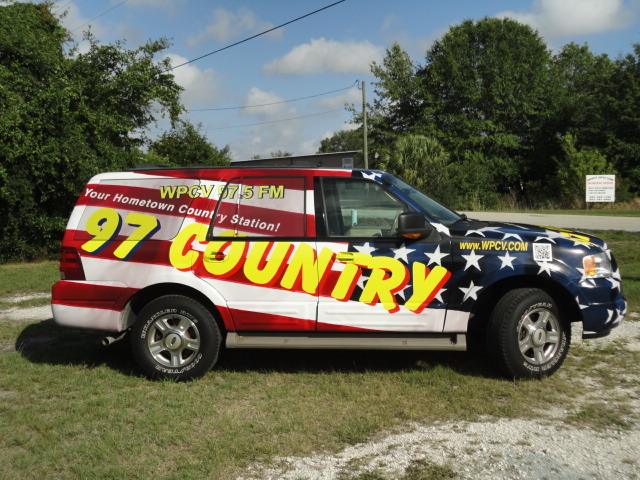 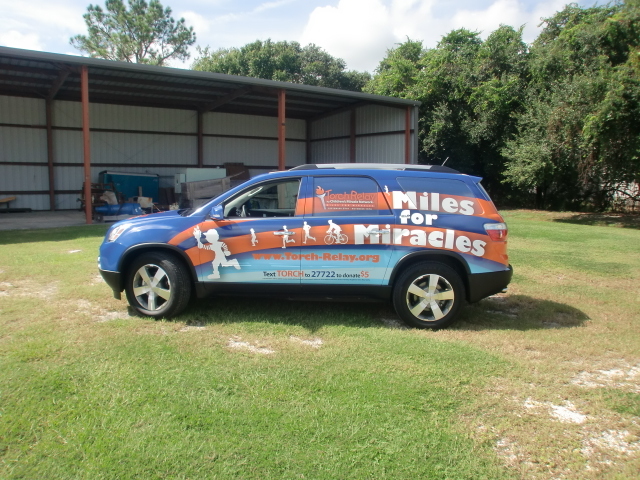 Our team of graphic installers in Lakeland, Florida, can outfit your companies SUVs with quality SUV wrap to help brand your fleet! 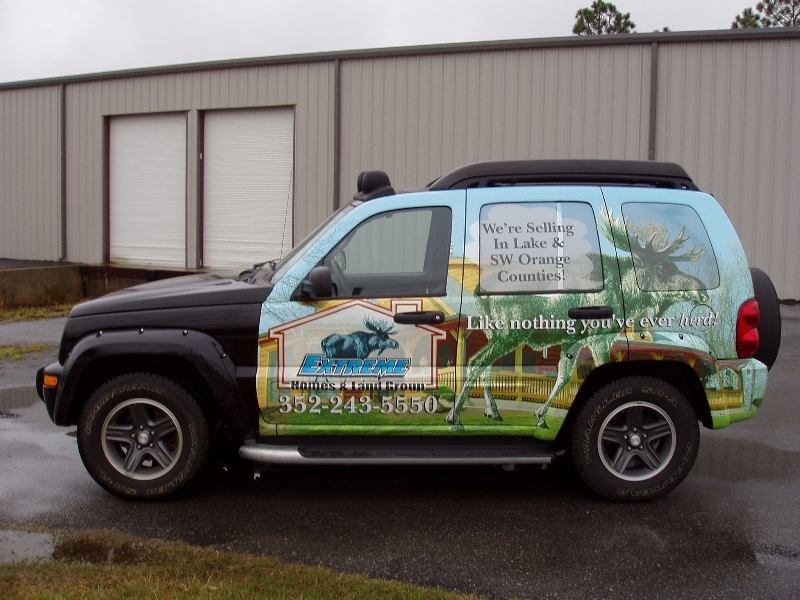 Graphic Installers often helps local businesses advertise their brand through high-quality custom vehicle wraps for SUVs. 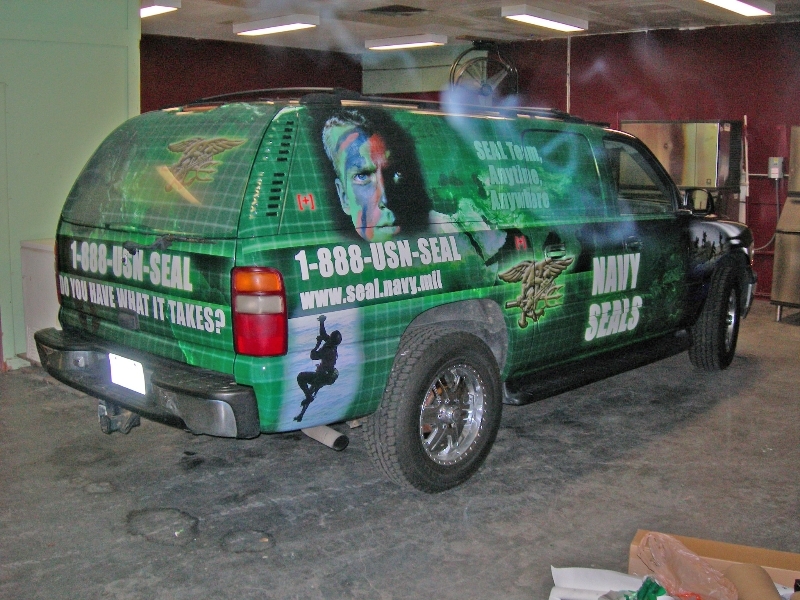 Our SUV wraps are designed to fit the vehicle perfectly, and our team is very meticulous during installation, especially in areas such as window and door grooves. 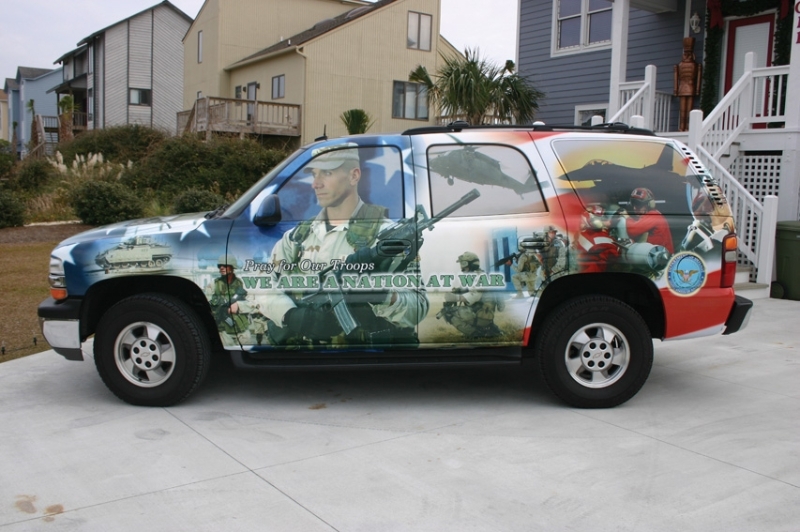 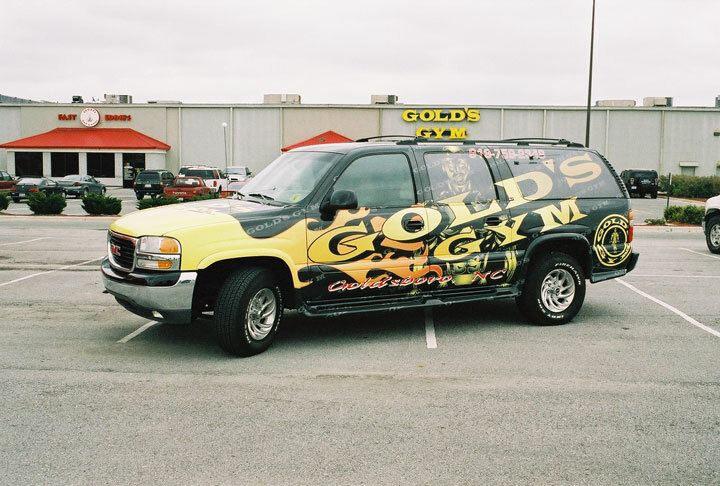 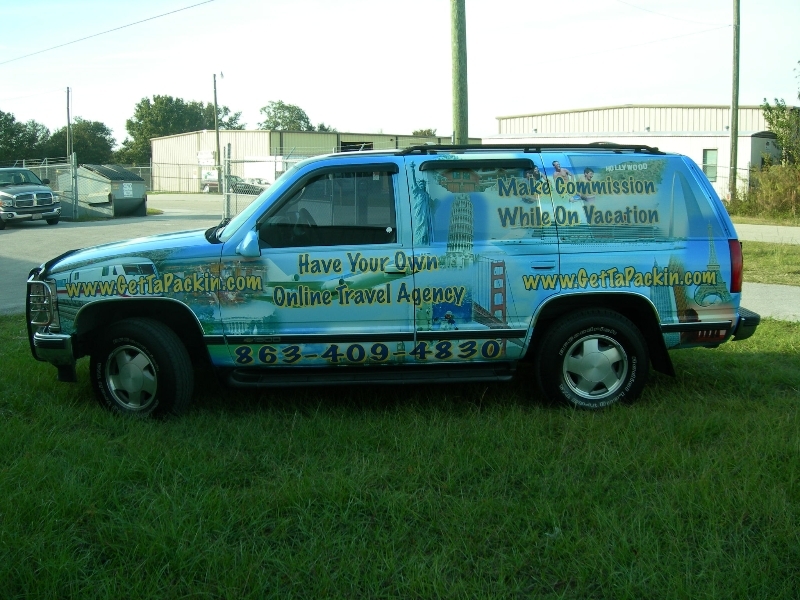 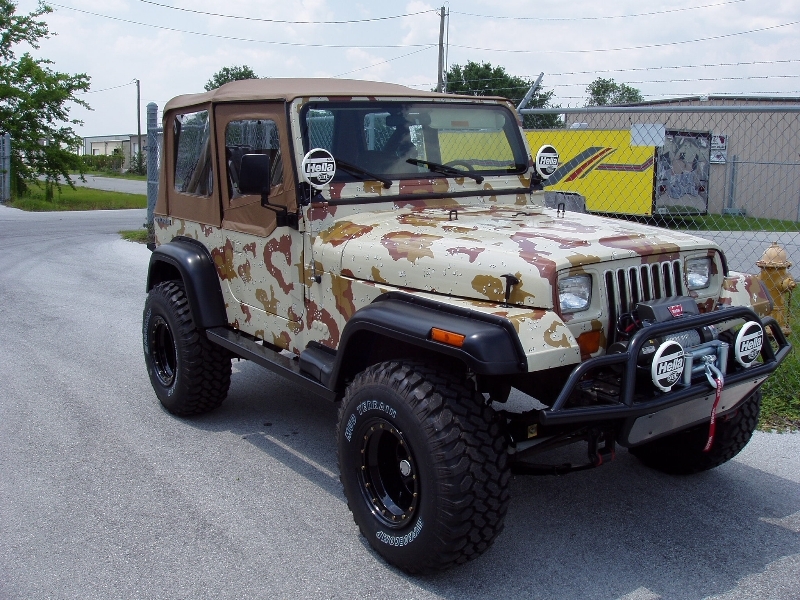 Our custom SUV wraps are durable and weather-resistant, letting you make the most your investment in brand exposure. 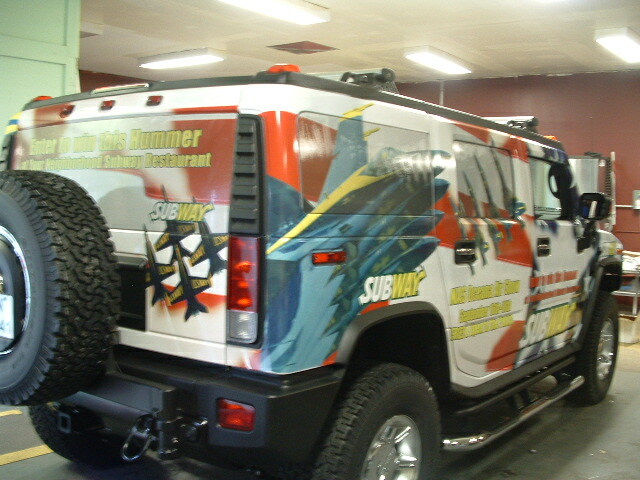 With Graphic Installers, you get your money’s worth and much more!